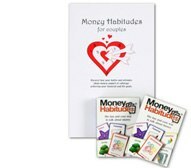 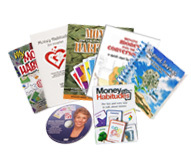 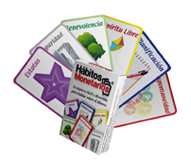 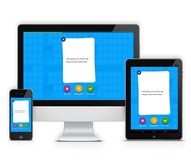 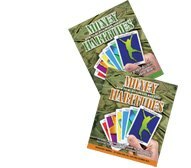 Money Habitudes cards are a great money conversation starter and money personality test. 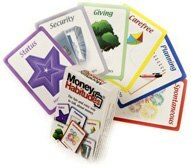 Fun, and hands-on, the activity makes it easy to talk about money and understand how their spending habits, attitudes and values affect their financial decisions. 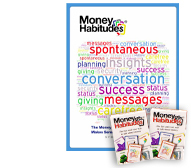 Quick, easy & includes a detailed money personality report! 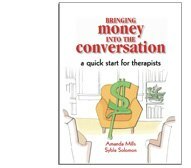 Great for counseling or classes. 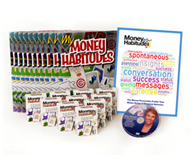 Brand boxes of Money Habitudes® with your logo and information.